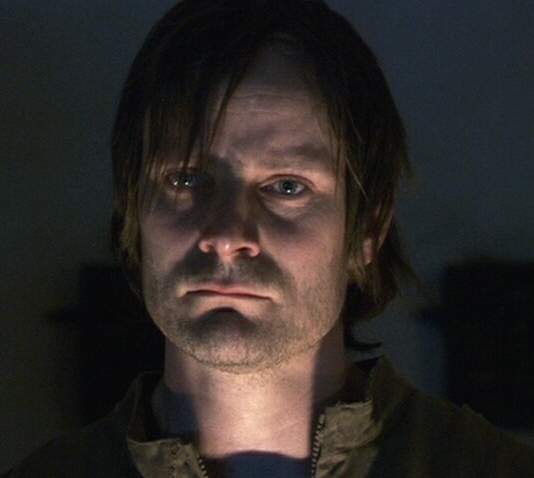 Stargate fansite GateWorld posted a very comprehensive and interesting interview with actor Ryan Robbins, who is known to fans of Battlestar Galactica for his portrayal of resistance member Charlie Connor. He talks about Stargate Atlantis, Sanctuary and Battlestar Galactica and compares working on these different shows. He explains how the deaths of characters on BSG affect the actors, and he mentions Kat, Jammer and Dualla as examples. GateWorld: Dee [Anastasia Dualla] was a shock. That was a total shock. And what a sweetheart that actress is. Robbins: Yeah, yeah. Even Kat [Louanne Katraine]. Robbins: Kandyse. But even when Kat got killed – Luciana [Carro]. I wasn’t there but, every time you feel like you’re not going to be on the show, it’s devastating. Every actor that I know that got killed or written out, was just so bummed. There were tears shed. some actors. It’s a tough call. Everybody loves that show so much, even working on it. It’s just so weird that it’s over. Weird. This once again shows how much the actors loved working on Battlestar Galactica, and how emotional that work sometimes was. This entry was posted in Uncategorized and tagged Battlestar Galactica, Ryan Robbins. Bookmark the permalink.